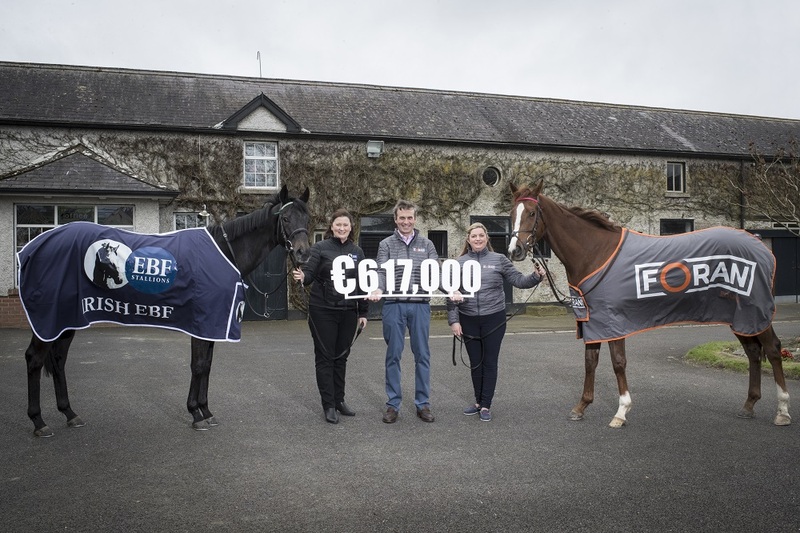 Irish EBF and Foran Equine have launched the 2018 Foran Equine Irish EBF Auction Series for 2yos bought at auction for €72,000 or less and by an EBF registered sire. Total prize-money for the series has increased to €617,000 with two additional qualifying races bringing the total number of qualifiers to 22. Now in its fourth year the Auction Series has established itself as a principle target for 2yos. Each of the 22 qualifying races will have a minimum prize-fund of €20,000 as well as the added benefit of being Plus 10 registered, whereby qualified winners will be eligible for a bonus of €12,500 under the Plus 10 Scheme giving a winning owner a potential payout of just under €25,000. 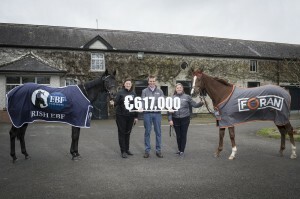 The first race will take place at the Curragh Racecourse on Friday 11th May with the €120,000 final to be held at Naas Racecourse on 21st October. 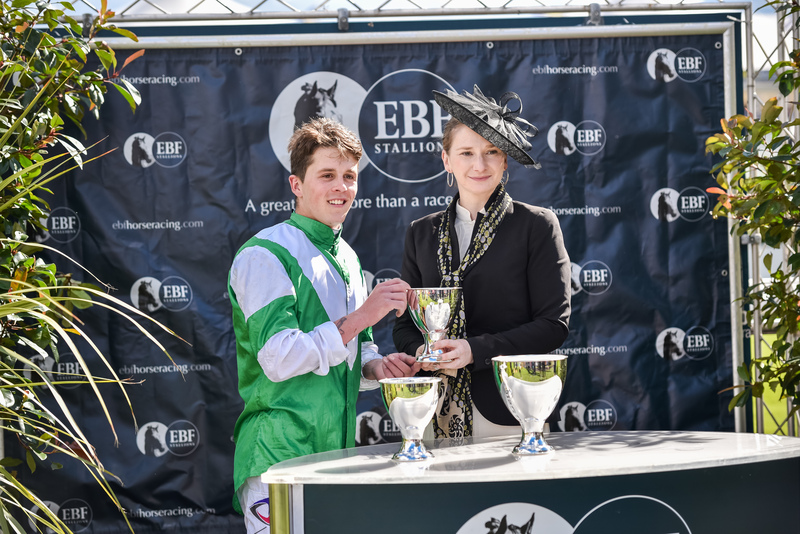 Arena Racing Company has announced it has formalised its partnership with the British arm of the European Breeders Fund. The new partnership will see further investment in prize money by the British EBF and ARC, including the creation of new two-year races at Great Yarmouth and Newcastle racecourses. Following feedback from leading trainers, ARC has worked with the British EBF and British Horseracing Authority (“BHA”) to create a new race for two-year olds at Great Yarmouth. The £15,000 Class 3 contest over 6 furlongs will be hosted on Wednesday 23 May and seeks to provide an ideal early season race for horses aiming to go on to run at Royal Ascot and other feature race meetings during the summer. Continued support from the British EBF for fillies and mares’ races through the winter months as part of the All-Weather Championships. 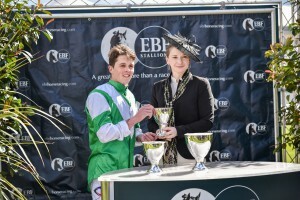 As part of the partnership all ARC racecourse websites now carry the British EBF logo and both organisations work together to promote British EBF supported races run on ARC racecourses. Following on from the success of the Foran Equine/Irish EBF Auction Series on the flat, the Irish EBF wish to announce a parallel series for the National Hunt sector. 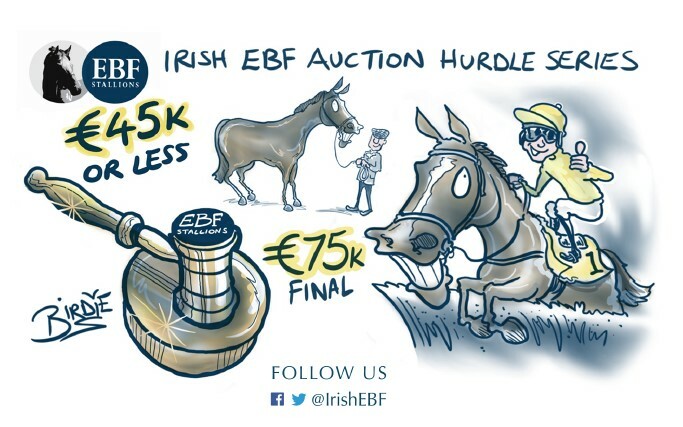 The Irish EBF Auction Hurdle Series will consist of 14 maiden and novice hurdle races from September 2018 until April 2019, each worth a minimum of €20,000, with a final in April worth €75,000. Entry into the valuable final will be limited to horses which have run in one of the previous races in the series. The conditions will specify that all horses must be by an EBF registered stallion and bought as an unraced three or four year old at a recognised National Hunt Store sale for €45,000 or less, with weight allowances depending on purchase price.